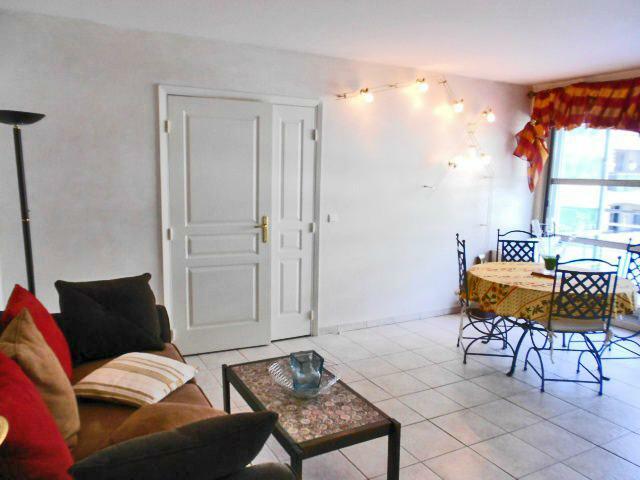 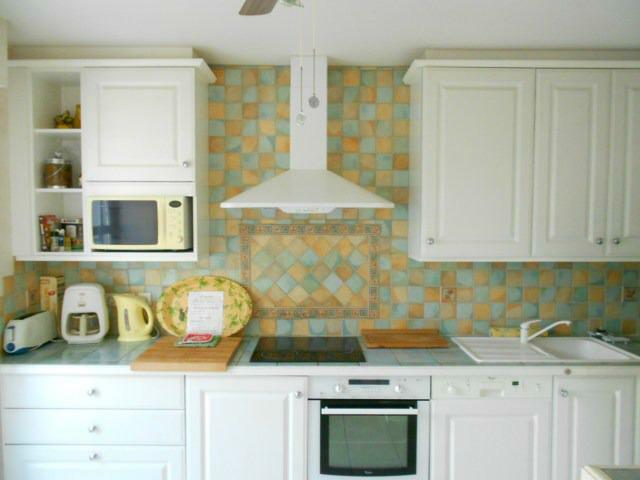 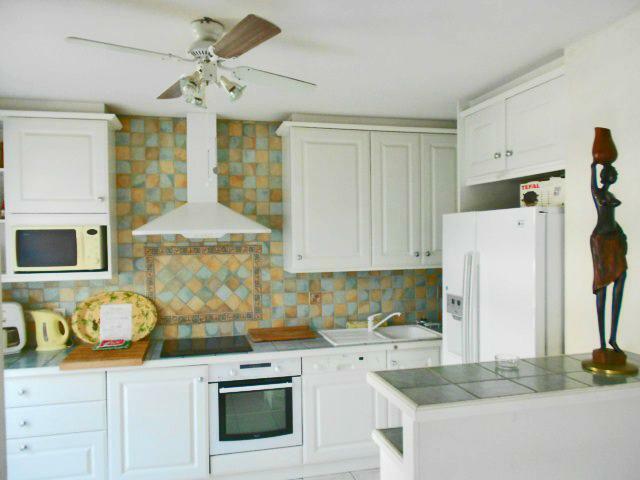 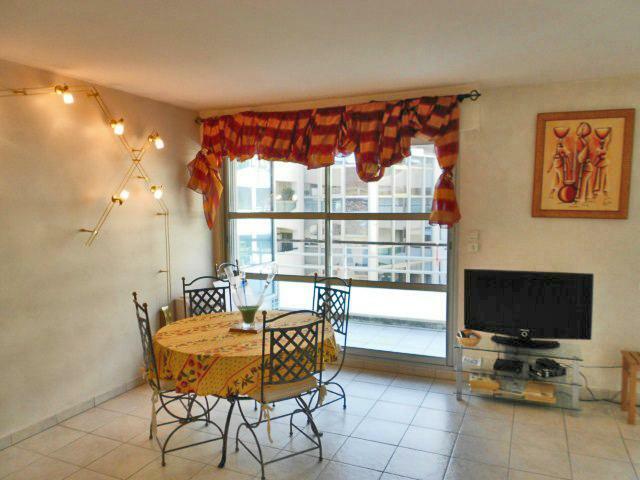 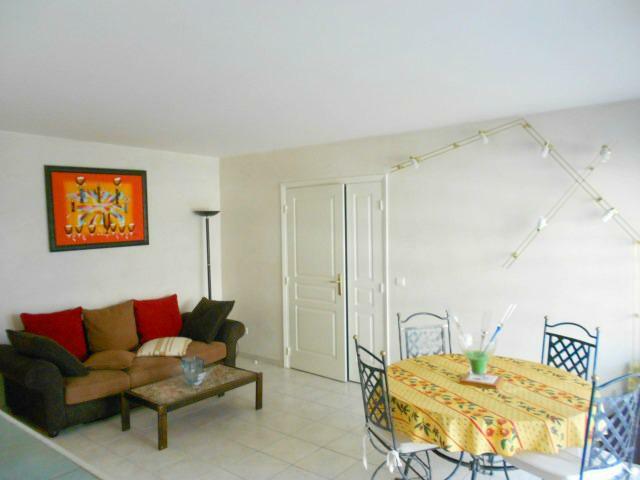 This homely two bedroom apartment is situated on rue du Chataignier a 9 minute walk from the convention center. 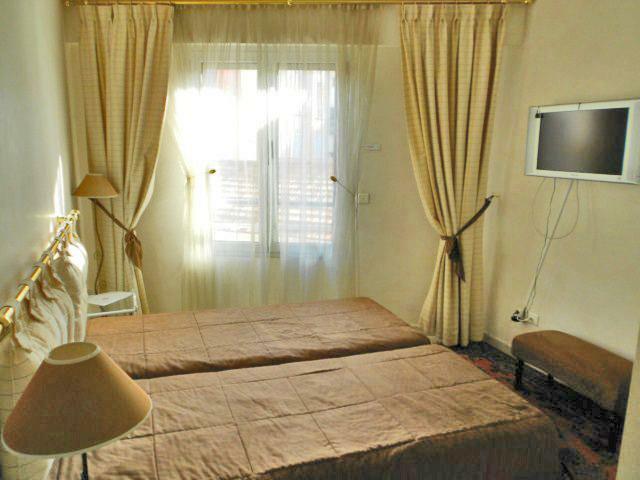 There is a double bed in the master bedroom and two twin beds in the second bedroom. 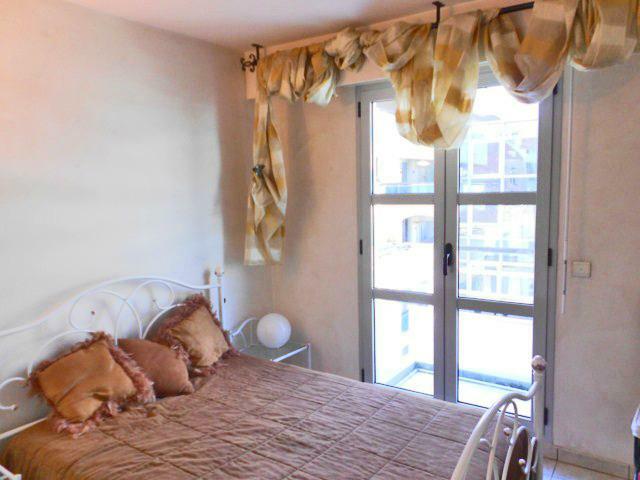 The property has a terrace accessed through the living room and bedroom. 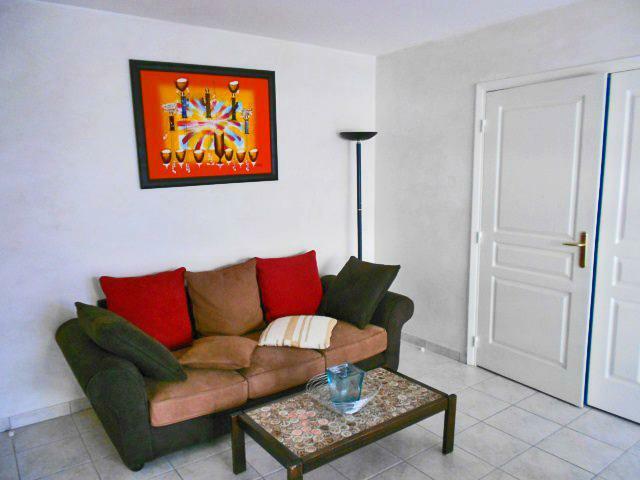 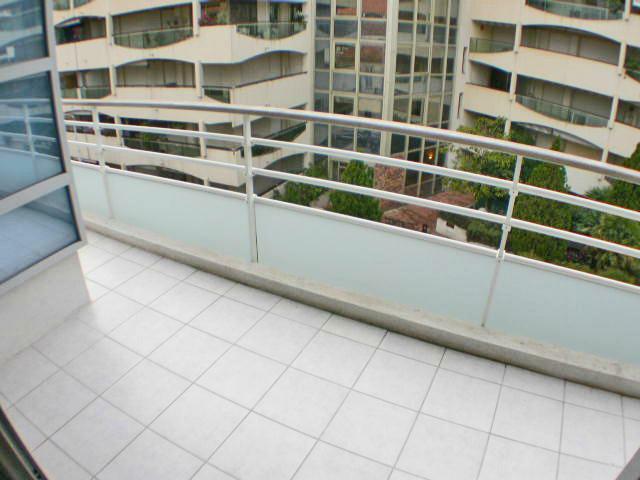 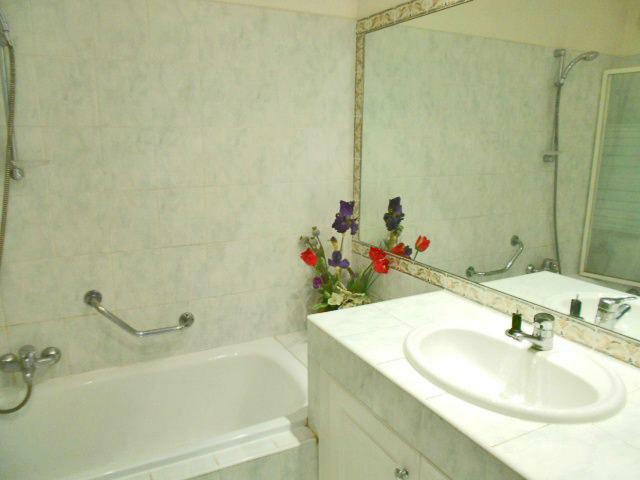 The apartment is on the third floor with lift and is equipped with internet.